Learn how one lawn care operator sells premium services and makes product selections by asking the following questions. Michael Toft and the team at Simply Safer Premium Lawn Care in Wrentham, Mass., are proud to provide high-quality lawn care with the lowest risk products available. 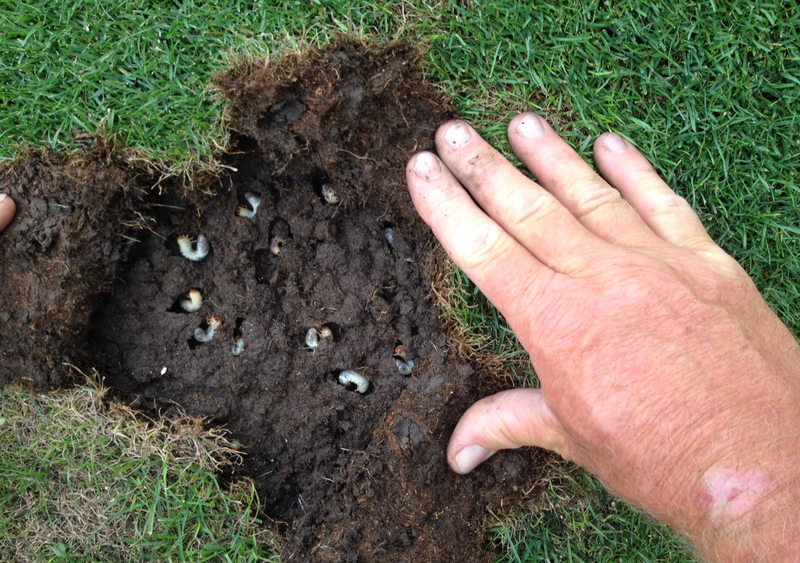 That’s just one of the reasons the company combats turf-damaging white grub species with Syngenta’s Acelepryn insecticide. “We’re very picky about the products we use, and we’re heavily focused on customer service,” Toft says. Simply Safer switched to Acelepryn about eight years ago after learning about its effectiveness and its status as part of the Environmental Protection Agency’s Reduced Risk Program. Acelepryn contains the active ingredient chlorantraniliprole, which is part of the antranilic diamide class of chemistry. “It’s right in line with our philosophy of providing excellent control with low-risk products,” he says. When considering which grub control products to use and how to incorporate them into their sales and marketing story, LCOs can ask the following four questions to arrive at their decision. “Acelepryn is an easy choice for us because it’s low risk and controls the three main types of grubs we’re concerned with, plus other surface-feeding insects we need control over,” Toft says. One application helps provide season-long control of caterpillars, including black cutworms, sod webworms and fall armyworms, plus excellent control of billbug and annual bluegrass weevil. Simply Safer performs one preventive application of Acelepryn in April or May on a granular controlled-release fertilizer product for season-long white grub control. It’s so confident in the product’s effectiveness that it offers a guarantee on this service. 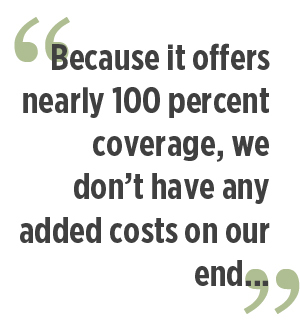 “Because it offers nearly 100 percent coverage, we don’t have any added costs on our end of repairing something because we used a product that’s less adequate,” Toft says. In particular, he is pleased with Acelepryn’s lack of a signal word on the label and its effect—or lack thereof—on beneficial organisms, including earthworms and honeybees. “There’s a lot of information in the media right now that pollinators are under attack and pesticide usage may be affecting pollinators,” Toft says. A May or June application of an effective grub control product helps both acquire and retain clients, Michael Toft says. There are other products out there that control the same pests for less money, Toft acknowledges, but his company believes Acelepryn’s efficacy and safety make it the right choice. Using a low-risk product helps with both customer acquisition and retention. 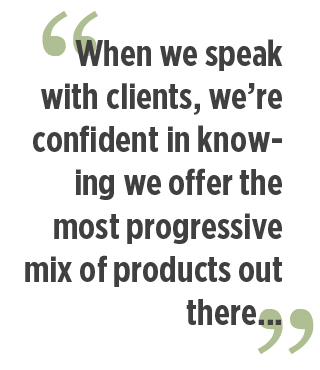 “When we speak with clients, we’re confident in knowing we offer the most progressive mix of products out there, which in turn gives our clients confidence,” Toft says. This approach—including the guarantee on grub control—helps with both getting and keeping customers, he says. Plus, it justifies a premium price. Not to mention, Simply Safer controls costs by buying strategically, taking advantage of promotions and early order programs offered by manufacturers and distributors. “We’re ordering in a larger quantity, so if we can save a dollar or two per bag, it makes a large impact to the bottom line,” he says. Customers want their lawns to look great and their kids to be safe, and they want the decision to get to that point to be easy,” Toft says. For that reason, he doesn’t bog customers down with technical details, but he says it’s nice to have a product in his mix that’s a good example if clients are looking for those details. 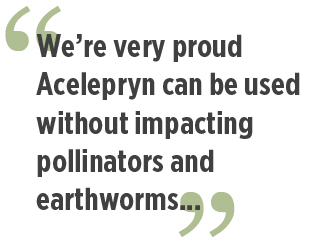 Acelepryn is one he’s happy to share with clients because he can say it’s a reduced risk product, it doesn’t affect honeybees or earthworms and it’s nearly 100 percent effective. 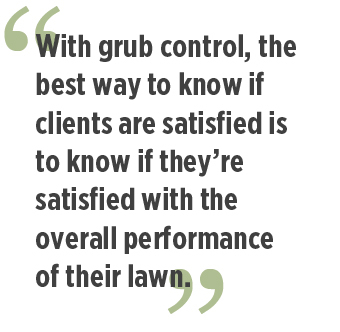 With grub control, the best way to know if clients are satisfied is to know if they’re satisfied with the overall performance of their lawn, Toft says. Want to share your selling tips with other LCOs? Join the conversation on social media with the hashtag #LawnSellingTips. To learn more about Syngenta, visit www.greencastonline.com. For additional resources to help your business grow, complete the form below. This page was produced by North Coast Media’s content marketing staff in collaboration with Syngenta. NCM Content Marketing connects marketers to audiences and delivers industry trends, business tips and product information. The Landscape Management editorial staff did not create this content.